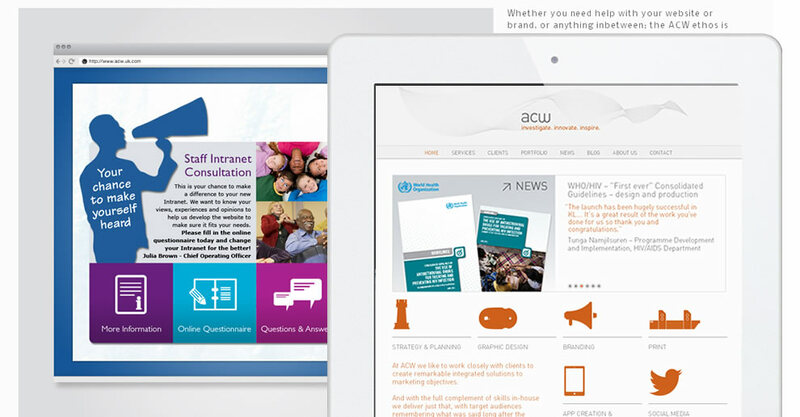 ACW required support with the development of a custom Content Management System which is offered as a product to their clients. They also required several supporting materials to be developed such as Interactive Product tours. Starting with the Interactive Product tour, we moved on to deliver the ASP.Net solutions to meet ACW's needs. They extended the relationship to include a team of developers which resulted in increased bandwidth for the enlarged team and included graphics specialists and Quality Assurance resources.